The upcoming Hallmark Movies & Mysteries movie: Signed, Sealed, Delivered: Higher Ground weaves together themes from several Keb’ Mo’ songs into a beautiful story of love and loss. In one of his first in depth acting roles, Keb’ Mo’ plays Gabe—a man who lost everything in Hurricane Katrina. The movie premieres on Hallmark Movies & Mysteries on February 19 at 9/8c. Check out this Channel Locator to find out if you have Hallmark Movies & Mysteries in your home. 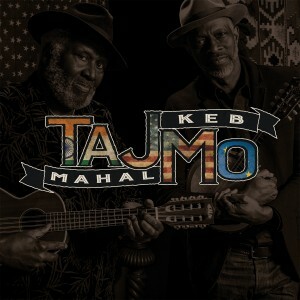 See and listen to Keb’ Mo’ songs featured on the movie here!